;A; So pretty!!! I'm hoping that this game, along with the others, would come out into the English market. 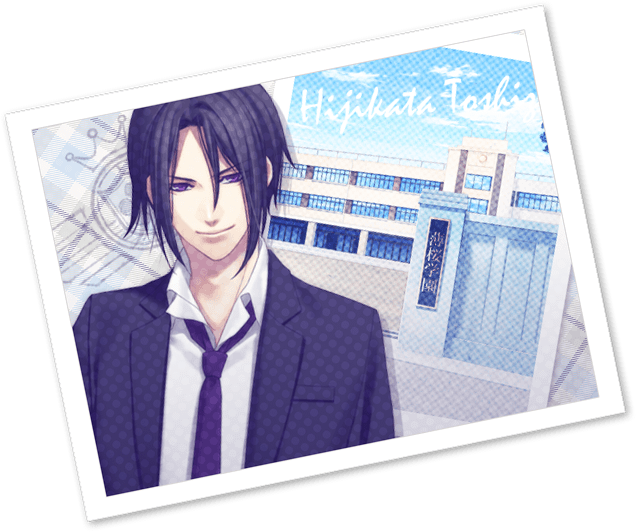 Though, I wonder how Hijikata's route would work since he's a teacher in SSL, isn't he? 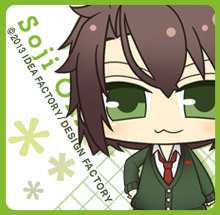 LOL Sano's one too, isn't he? If I recalled it correctly from the video. I think I have an idea how the routes will work base off of what was previously released before the announcement of the game. lol Though, if you know as much as I do already, then sorry! 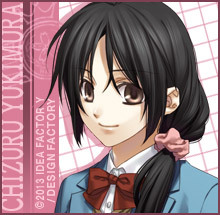 I think that Chizuru is the only female in the whole school. 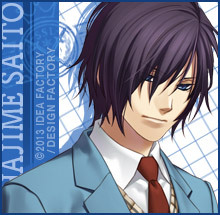 Her childhood friend is Heisuke, Saitou is in charge of discipline, and Chikage is the student body president. At my former Japanese senior high school, we had those traditional uniforms, the black ones like Seigaku. So when the kids wore their uniform properly, they all looked the same LOL. But during the winter, sometimes they'd take off their uniform jacket and wear just the long sleeve sweaters over the button up white shirts... they were really good looking LOL!!! 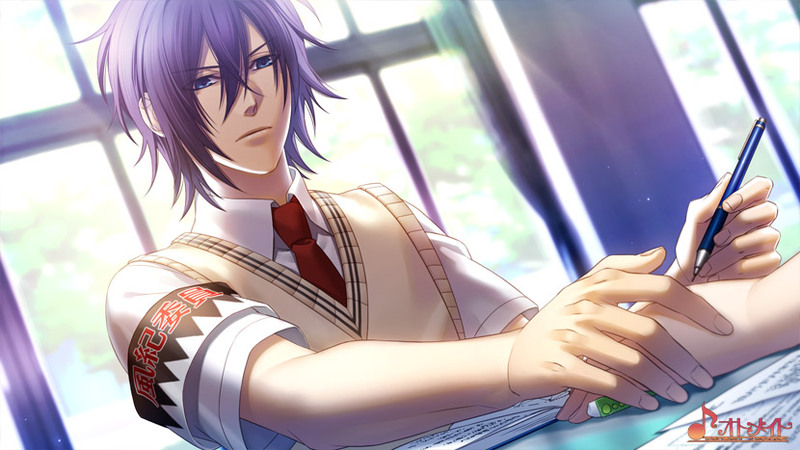 The summer white short sleeves are nothing interesting, but some kids would wear their long sleeves and roll them up a bit, they looked good like that too LOL like Okita in the first photo without the vest sweater... I didn't have a crush on any of them though I promise HAHAHA!!! LOL! 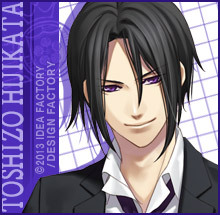 Well, there's only two games from the series that available, Demon of the Fleeting Blossom (which the anime is based off of Hijikata's route) and Warriors of the Shinsengumi (which is just a fighting game) and soon Memories of the Shinsengumi is coming out for the 3DS soon, and yeah. 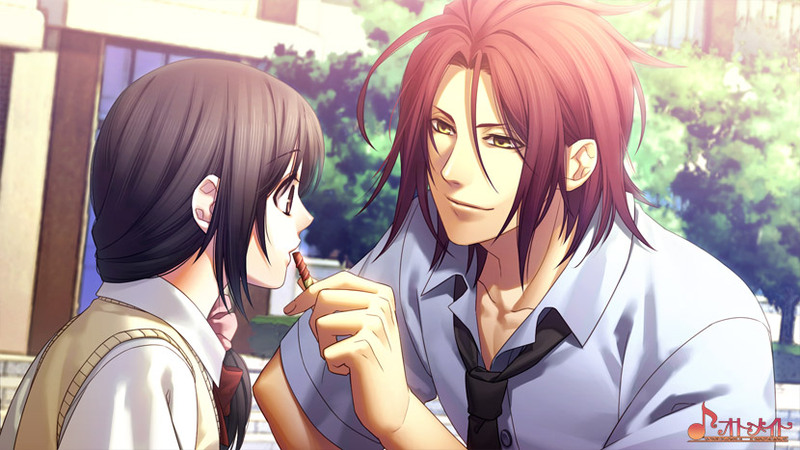 Let's see...Sano's route in the original game was sad and I cried because of that; it was so heart breaking!!! 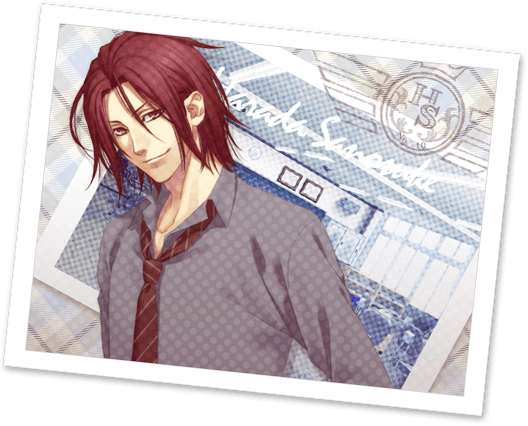 Anyway, I'm hoping that Sano's route in SSL would be a much nicer, happier route. 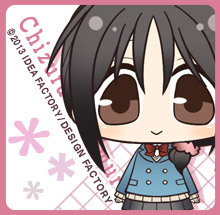 Well, like in the anime and the games, Chizuru is the only girl in the Shinsengumi, so she definitely gets to monopolize the boys, even if the only ones that gives her attention is the playable characters. I think there was a mix up or something and she ended up going to that all boy school...even if there was an all girl school nearby too! Her twin goes to the same school as everyone else, but I'll have to wait to know about his role. 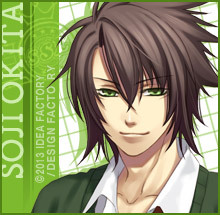 Okita, from what I recall, he's that senpai that who is in everyone's business...which is already his personality. Whether he's also sick with TB in SSL, we'll have to see! Well they better clear the mix up, otherwise Chizuru's gonna have too many heart attack to sustain life at that school hahaha =P Poor Souji, TB sticks with him everywhere huh? 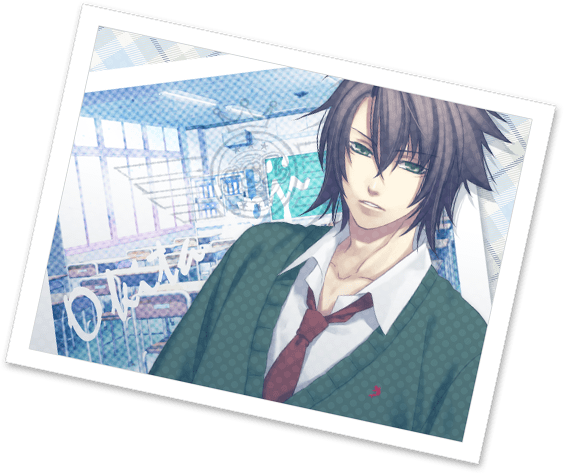 So what's Sano's route, why is it sad? Tell me tell me!!! You should visit Japan someday!! You should when you find the time! 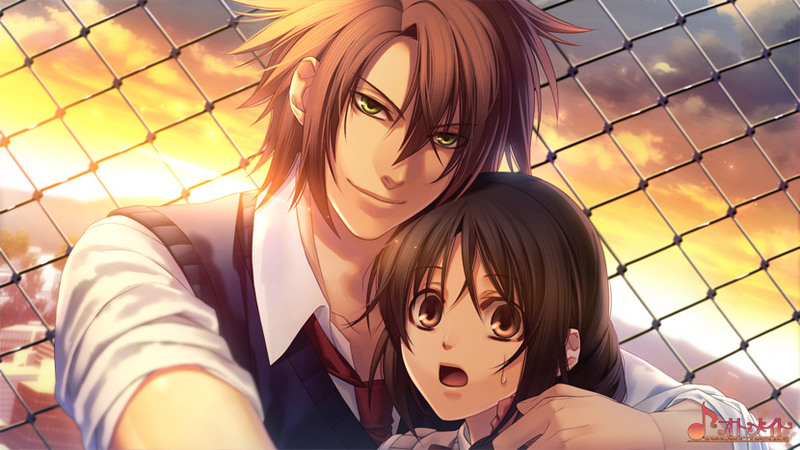 I thought it was really cool that they had decided to release Fleeting Blossoms onto the American market and soon there will be three games out, which makes me hopeful for them to release SSL here as well along with other otome games. Really, these games have brilliant artwork. LOL! I'm sure she'll likely to have a couple a day when at that school; she could avoid some if she actually pays attention to the morning announcements about some things. 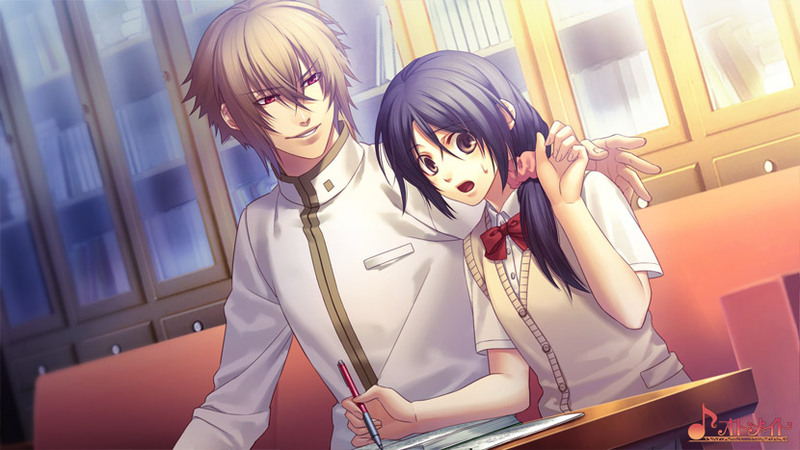 hehe I think, or at least I'm hoping, SSL will add the scene in which it was the day of a physical exam and Chizuru didn't know about it. Because of that, she ended up running into the gym looking for people to see everyone there half-naked. LOL Well, besides the teachers of course. Poor her. That scene is a parallel to Fleeting Blossom when the doctor came to the Shinsengumi compound for a check up on the boys. 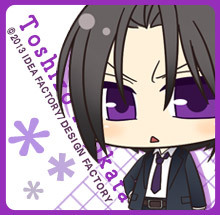 Everything I'd seen that involves the Shinsengumi always seems to have Okita with TB. I think it's to keep it somewhat historically accurate? Though, playing the game itself, is almost like a history lesson in it by itself of that time period. 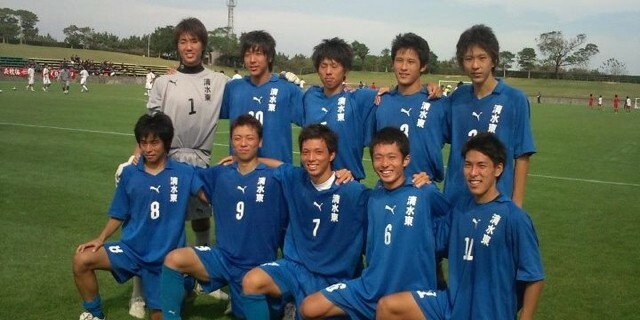 That seems to be a stereotype, the cocky Japanese soccer player, but those boys just looks like the sweetest boys that you can ever meet asdfjkl; I would have been really surprised if you told me that they weren't sweet and such lol You should really go back to your school whenever you have a chance to the next time your in Japan! It'll be a nice stroll down memory lane! hehe! Oh, Japan is definitely on my life of places to go to before I die. Hopefully, if my mom can plan it carefully enough, she wants to do a tour of Asia after I graduate since she didn't want to just go to Vietnam and just stay in a house most of the time like she did when she went with my sister five-six years ago. lol It would be nice to find one that would include Japan since it would be just a great experience to do so. 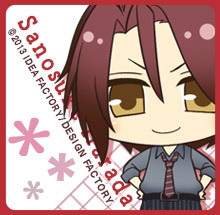 Awwww poor Sano... That is sad... But at least he got to tell her he loves her hehehehe... 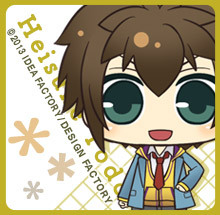 I heard he's the only one in the game to have a baby with Chizuru no? 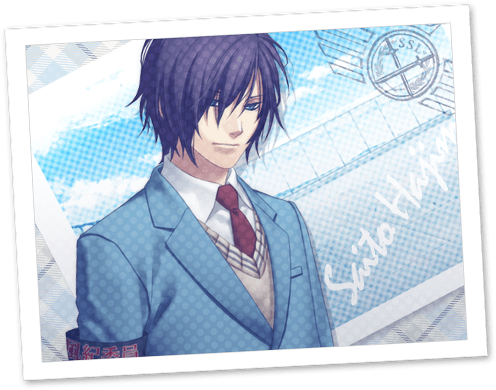 So then it's all a good confession, even though a little heart-wrenching hehehe <3 I like it that Sano never became a rasetsu, Saito didn't either in the anime. 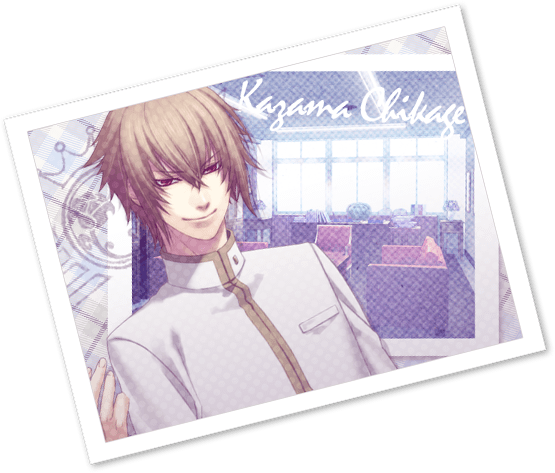 I don't particularly like the rasetsu idea in Hakuouki, and Okita is a little too sadistic with not-too-good a personality in it LOL, but anything with the Shinsengumi would draw me in automatically hahahaha! And Kazuki Yone-sensei's artwork was just gorgeous, I was hooked and nothing mattered LOL Actually, I like the real Okita-sensei, not so much the Okita portrayed in Hakuouki haha!! 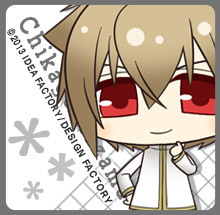 But since he's Okita, I fall for anything Okita too LOL!!! Oh? Hehehe how come your mom and sister only stayed in a house in VN for 5 days? Was that supposed to be a tour? I think there are some pretty good tours around!!! When are you graduating?! Good luck!!! Now...a long reply to an overdue comment OTL. Yup yup, he's the only one that gets to have a kid. I guess becoming a rasetsu can affect your kid making abilities or something LOL I didn't know that Saitou didn't become one in the anime only because I never made it that far in the anime, haha only the available games. 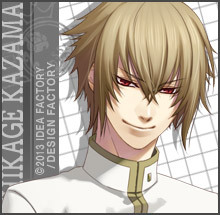 I think I like the Okita portrayed in Peacemaker the best, though I do love the Hakuouki one as well. I think it's just the fact that it's the Shinsengumi that makes it all so lovable really. I didn't know much about it really, besides the little things from Peacemaker that it. 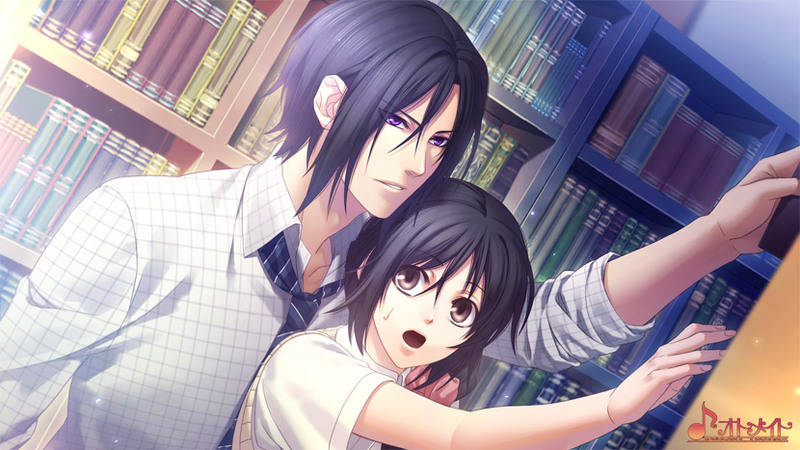 The Hakuouki game gives you some history lessons which was fascinating really. LOL You must have been a wonderful teacher and surely all your students must have loved you as well. hehe I think that's just really awesome that you would go to your students games and cheer them on and such! Oh lol no. Five-six years ago, my mom and my sister went to Vietnam for the whole month of January with my grandma. They ended up staying in a house most of the time though and didn't get to do much besides eating. Because of that, my mom wants to go on a tour instead to actually do something then just sitting around and eating. I'd seen this one company that does tour Vietnam with some extensions to other countries and I'm trying to get her to consider that, though that's still a while. I'll be graduating December 2014 with my BS in biochem, hopefully. LOL I don't have any concrete plans on what to do afterwards in terms of grad school and stuff. It just hit me that you're Vietnamese... Go ahead, call me slow, LOL!!! 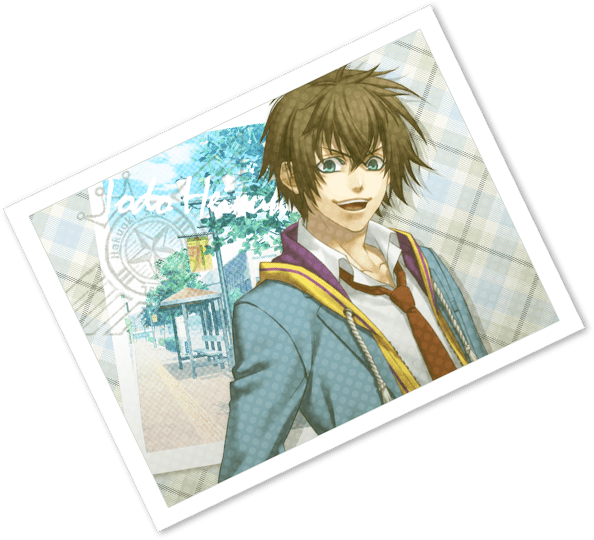 x3 nice cg's~~~ been seeing a lot about the new SSL game. 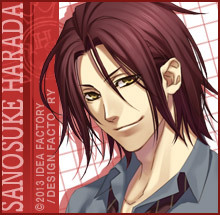 Although, Harada is pretty smooth there in a modern collar and tie. 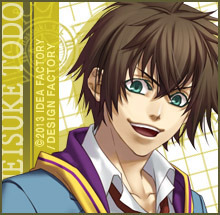 He just screams "oh yeah~, I'm an adult... let's go for a drink." not that he can say that to his students!!! 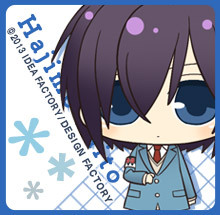 I shouldn't even click this but >.< Saitoh Hajime is so pretty! He is quite the looker there hehehe!! !